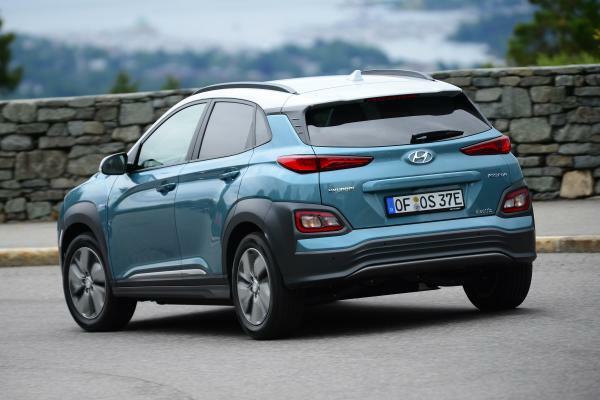 Hyundai Kona EV is powered by a 39.2kWh Li-Ion battery that can generate up to max power of 135BHP and max torque of 395Nm. On a full single charge, this can give you a range of 312-kilometers. 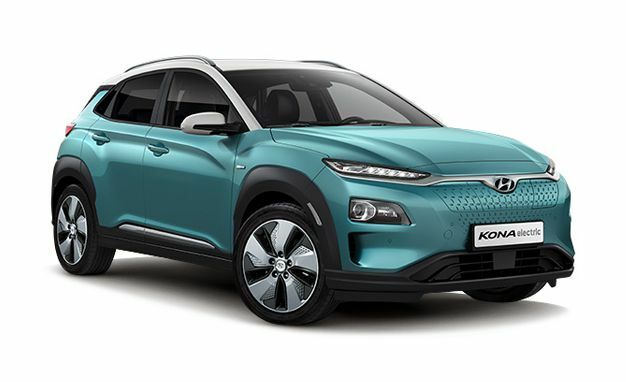 Furthermore, Kona EV does look unique and futuristic with the closed grille design. When you hear an electric car, what’s the first thing that popped in your mind? Was it… Tesla? Well, it might be more years before you see a Tesla car in the streets on Kathmandu. Until then, you’ll see other car manufacture’s take on the electric vehicles. Mahindra E20 Electric and Peugeot’s Partner Tepee EV are few examples that have made their way into Nepal. Now, it’s Hyundai Kona Electric that joins the list! 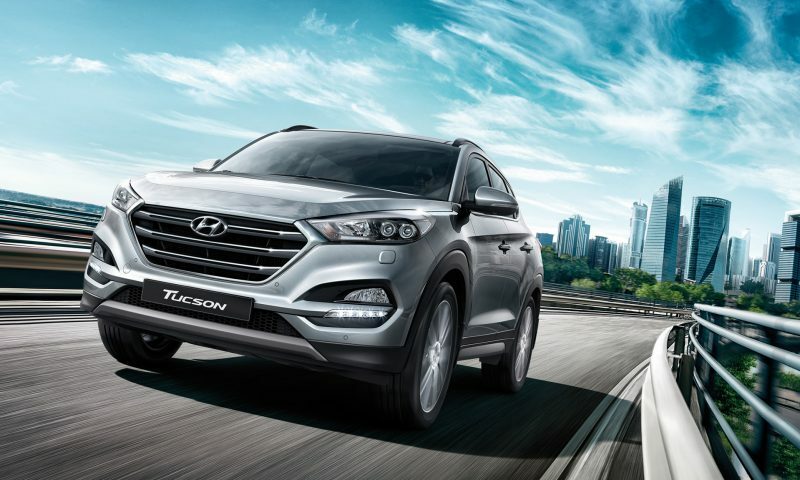 Laxmi Intercontinental, the authorized distributors of Hyundai in Nepal, launched its fully electric SUV amidst an enthusiastic crowd. It is the first electric subcompact SUV to host a unique design, great range, and some amazing safety features, which is derived from the fuel-driven Hyundai Kona. 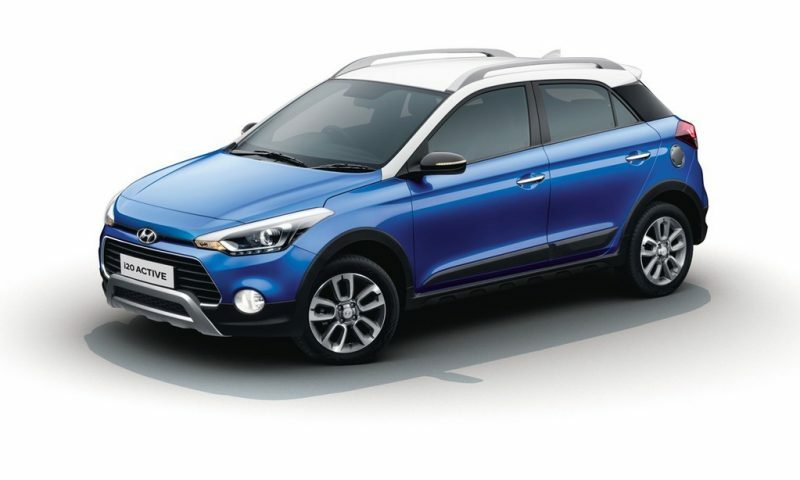 As for the introductory price, Hyundai Kona EV price in Nepal starts at Rs. 51,96,000. Moreover, the after-sales warranties are amazing. Simply put, Hyundai will provide 8 years warranty on the battery and 3 years on the car itself. Interestingly, the charging port is located at the front grille. You’ll get a shift-by-wire system for more intuitive operations. Likewise, with the onboard adjustable regenerative braking system, you can adjust the brakes using the paddle shifts behind the steering wheel. Furthermore, the charging time varies on the type of input. With 10kW DC Fast Charger, you can charge the car up to 80% in a mere 54 minutes. As for the one you get with the car, the 7.2kW charger, it takes on average up to 9 hours. Moreover, you can use the In-Cable Control Box (ICCB) to charge with your household power socket. Expect to get truck-load of features with your Kona EV. The “futuristic” theme has been carried out to both the interior and exterior of the car. 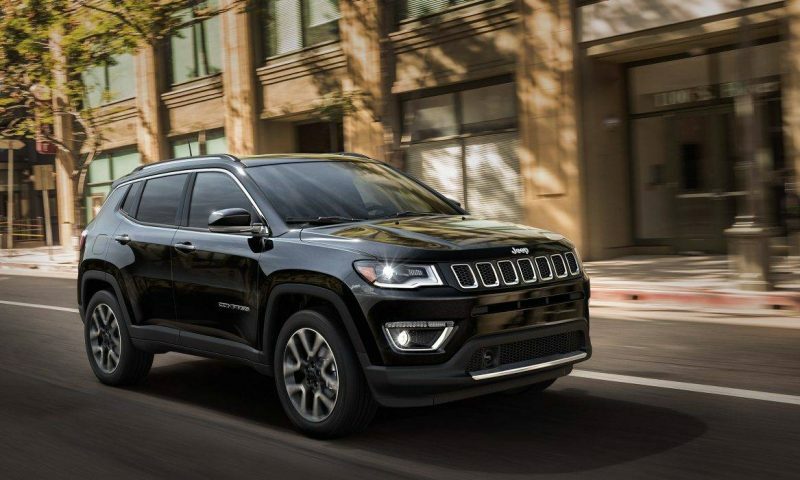 You get top-bottom LED DRLs and headlamps, concealed front charge port, LED rear lamps, paddle shifter, heated & ventilated front seats, wireless phone charger, CarPlay, two-toned roof, and Android Auto. Additionally, the 7-inch infotainment system offers more information about the car and its performance on the go. Similarly, you don’t have to compromise on the safety. You get access to the latest active safety and driving assistance technologies using SmartSense. Also, you will have access to Electric Parking Brake (EPB) with Auto Hold, Forward Collision Avoidance Assist with Pedestrian Detection, Blind Spot Collision Warning including Rear Cross Traffic Collision Warning, Lane Keeping Assist, Driver Attention Warning, Intelligent Speed Limit Warning, and Lane Following Assist. Well, everyone in their right mind has asked themselves this question. Should I go electric? First, it’s a no brainer, the answer is yes. But the real question is, should you go electric in Nepal? Given how the electric vehicles are going mainstream, you should at least consider the possibility. Just think of the satisfaction you’ll get, walking past the fuel station all while everyone is busy refueling their cars. Isn’t that scenario all very exciting? In short, I would feel more comfortable if the automaker or the government put more efforts to increase the number of charging stations. People would be more comfortable with the idea that if the car runs out of charge, there is another charging station nearby. Yes, the numbers are bound to increase in the near future, but what about now? So, what did you think about the all-new Hyundai Kona Electric? Do you love it or do you hate it? Share us your thoughts in the comments down below!